Ben's Shameless Self-Promotion: Why So Serious? So DC is doing something pretty insane. They're actually having a talent contest! 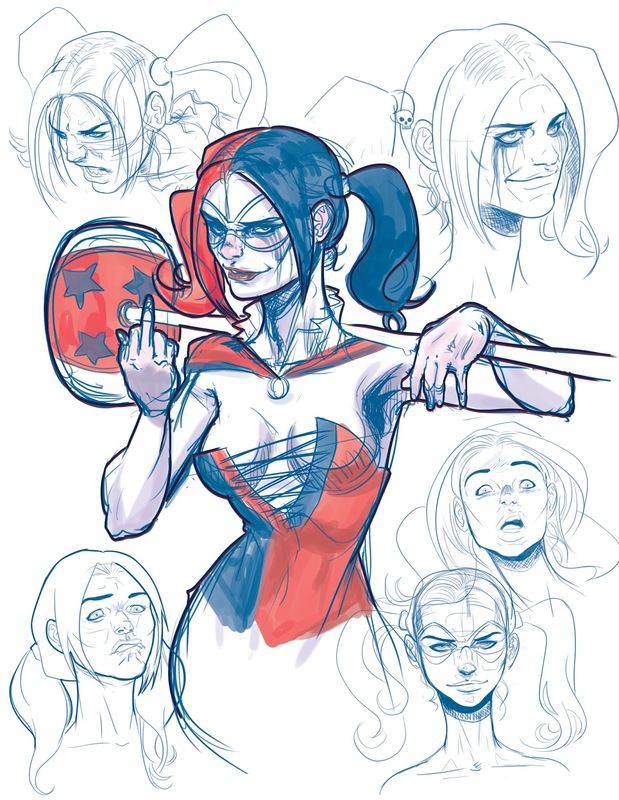 So basically we submit one drawn page for the new Harley Quinn series. I'm just gonna go for it! We'll see what happens. 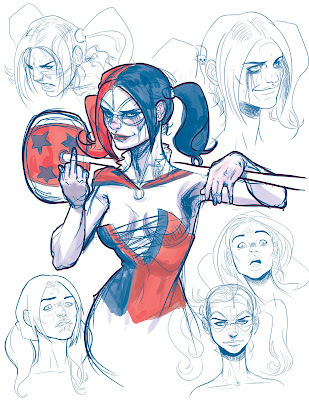 Shout out to Arleen Sorkin, THE voice of Harley Quinn.